This past year 4 of the 9 best picture nominees came from film adaptations of novels. I've continued over the past year to track the future film adaptions of novels, whether it's classic literature, best sellers, or lesser known stories, with no prejudice to children or young adult literature. With that in mind, and a general interest in faction-to-film adaptations, I've created the list of 2012 films based on novels. 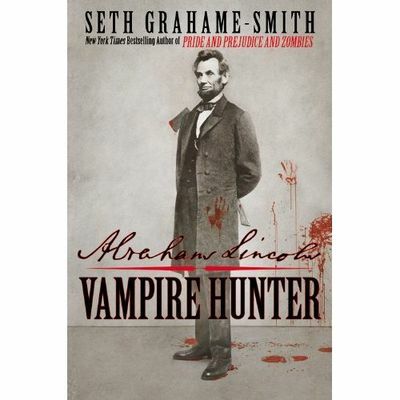 I'm sure this will be a significant part of my 2012 reading list. Anyone who's enjoyed the bestseller Life of Pi by Yann Martel will translate to screen, as the story largely focuses on a boy on a boat with a tiger. Ang Lee directs. Tom Hopper follows up the success of The King Speech with a film adaptation of the musical Les Miserables based on the classic Les Miserables by Victor Hugo. Amanda Seyfried, Helena Bonhem Carter, Hugh Jackman, Russel Crowe, and Anne Hathaway star. Jeremy Irvine, Helena Bonhem Carter and Ralph Fiennes star in another film version of Charles Dickens' Charles Dickens' Great Expectations directed by Mike Newell. There's already a lot of excitement for what will surely be one of the first big films of the year with the adaptation of Suzanne Collins' The Hunger Games. The film stars academy award nominee Jennifer Lawrence. 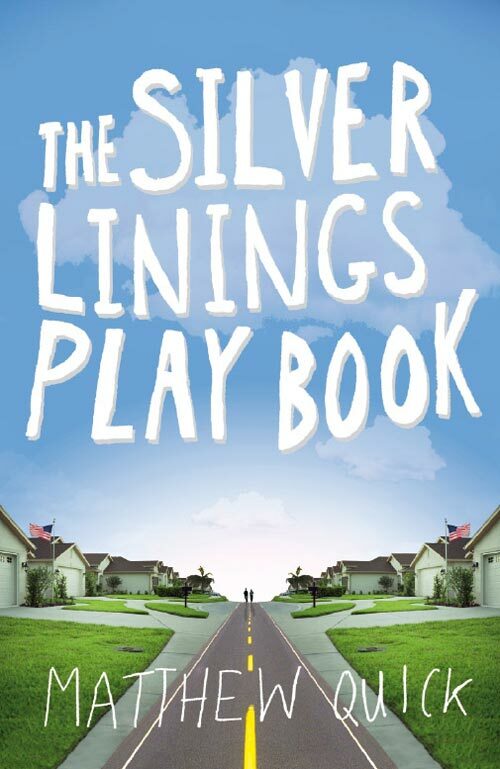 Jennifer Lawrence will also be appearing in an adaptation of Matthew Quick's The Silver Linings Playbook. The film is the follow up to David O. Russell's Oscar nomination for The Fighter and stars Robert De Niro and Bradley Cooper. Peter Jackson returns to the world of dwarfs, elves, and mysterious realms directing the first part of J.R.R. Tolkein's The Hobbit. As a two-parter, the first part released this year is titled The Hobbit: An Unexpected Journey, and will include reprise rolls by Elijah Woods, Cate Blanchett, Andy Serkis, Ian McKellan, Orlando Bloom and Christopher Lee with the lead roll of Bilboa played by Martin Freeman. It just somehow seems very natural that Baz Luhrmann would direct and adapt F. Scott Fitzgerald's The Great Gatsby, Leonardo Di Caprio and Carey Mulligan will surely give inspired performances. Lee Daniels directs an adaptation of The Paperboy by Pete Dexter, about an investigation of a death row inmate. The film stars Nicole Kidman, Zac Efron and John Cusack. Tom Hardy, Guy Pierce and Jessica Chastain all appear in the film Wettest County based on The Wettest County in the World: A Novel Based on a True Story. The six related/unrelated stories of Cloud Atlas by David Mitchell create an opportunity for an ensemble cast that includes Halle Berry, Tom Hanks, Hugh Grant, Jim Broadbent, Susan Surandon, Hugo Weaving, Jim Sturgess, and James D'Arcy. Tom Tykwer and the Wachowski brothers direct. David Cronenberg is to be directing an adaptation of Don DeLillo's Cosmopolis, staring Robert Pattinson in a prominent lead. Joe Wright works with acclaimed playwright and screenwriter Tom Stoppard to adapt Leo Tolstoy's Anna Karenina staring Keira Knightley and Jude Law. Oliver Stone brings a film version of Savages by Don Winslow about a Mexican cartel (led by Selma Hayek) after two successful marijuana growers with a shared girlfriend (Blake Lively). Brad Pitt stars in a mob thriller adapted from George V. Higgins' novel Cogan's Trade. 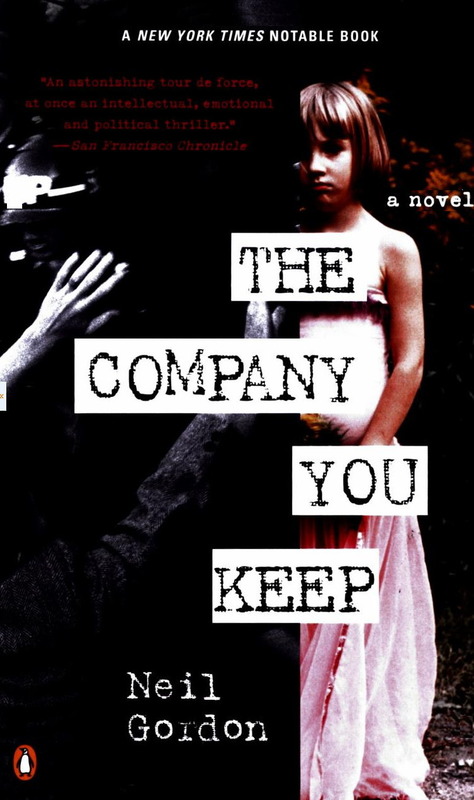 Robert Redford directs an adaptation of The Company You Keep by Neil Gordon , a film about a Weather Underground activist on the run from a journalist. 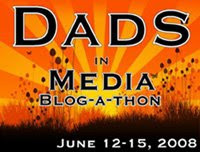 The film features Anna Kendrick, Shai LeBeouf, Stanley Tucci, Chris Cooper, Susan Surandon. Helen Mirren stars in an adaptation of The Door by Magda Szabó. John Madden directs The Best Exotic Marigold Hotel based on the book These Foolish Things by Deborah Moggach. Walter Salles bring Jack Kerouac's On The Road to life. Robert Pattinson, Christina Ricci and Uma Thurman star in the period piece Bel Ami based on the book by Guy de Maupassant. Disney is certainly hoping that it's upcoming film John Carter will be a success, and if it is - there is plenty of material to keep the story going. This film is based on the book A Princess of Mars by Edgar Rice Burroughs , the first of an 11 book series. 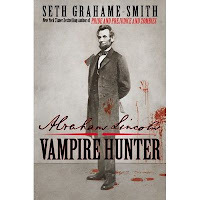 In the same year we see a legitimate biopic of Abraham Lincoln, we also see an adaptation of Abraham Lincoln: Vampire Hunter by Seth Grahame-Smith. We also see Marc Forster direct Brad Pitt in the film adaptation of World War Z: An Oral History of the Zombie War by Max Brooks. 2012 will bring an accapella music comedy in an adaptation of Mickey Rapkin's Pitch Perfect: The Quest for Collegiate A Cappella Glory, staring Anna Kendrick and Brittany Snow. In franchise land, Twillight Saga's fourth book is released in cinemas as we will see part two of Stephanie Meyer's Breaking Dawn. Which ones of these books have you read? 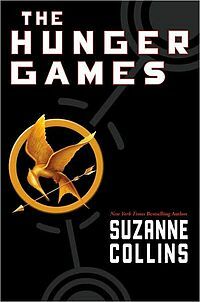 Don't admit if it was any of Stephanie Meyers' (ugh), but definitely read The Hunger Games trilogy if you haven't yet! I have some of these books I'm planning to read before I see the movie, including The Great Gatsby, Vampire Hunter and the Hunger Games.